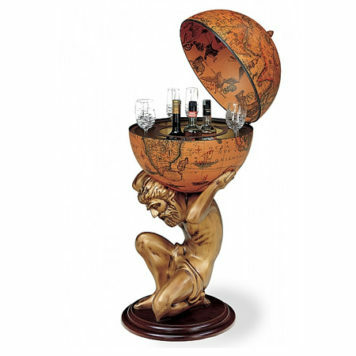 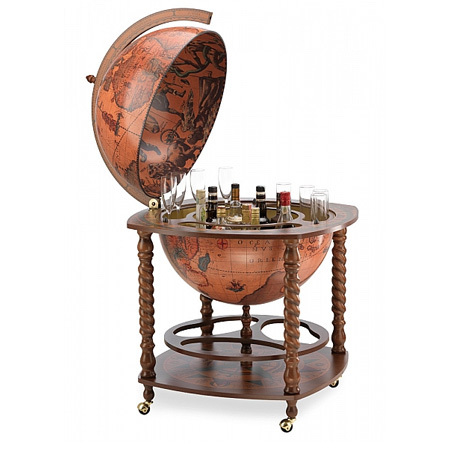 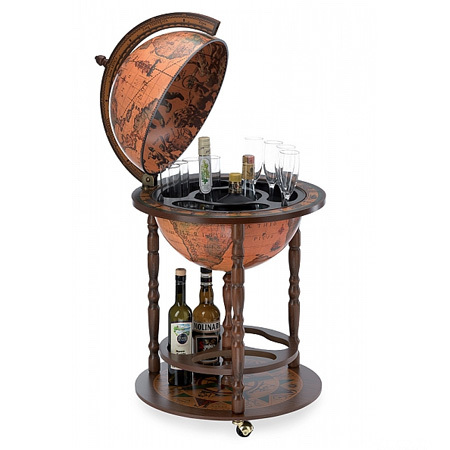 Looking for a unique bar globe with extended space which allows you to invite your friends and have a good drink? 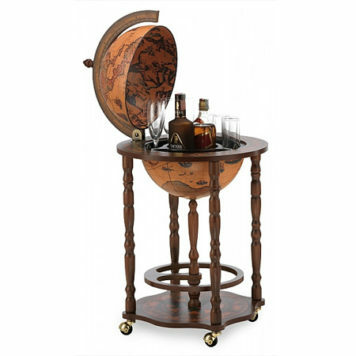 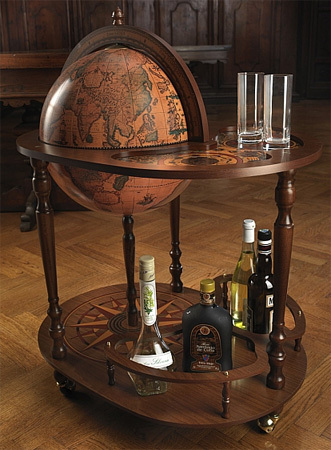 The Extended bar globe offers you plenty of space to store drinks, glasses and bottles. 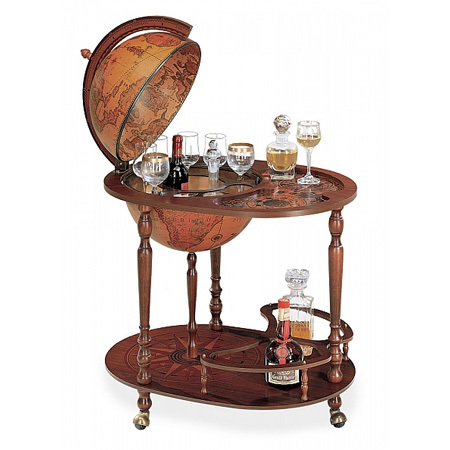 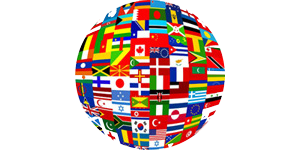 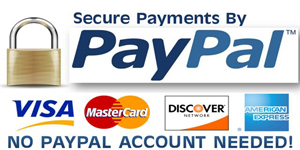 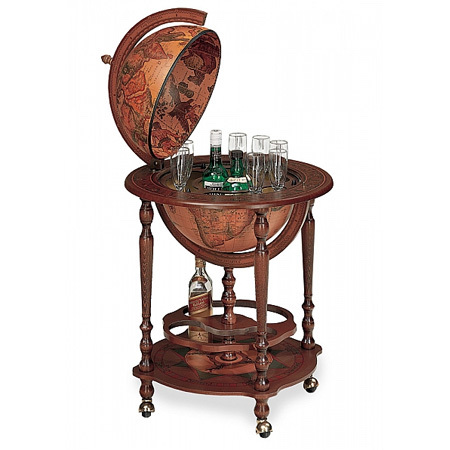 The Extended bar globe is well decorated and its printings are hand-finished. 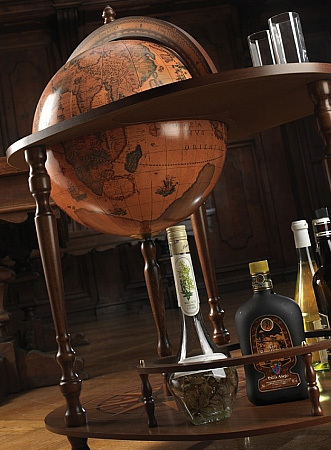 The possibility to rotate the globe sphere around its meridian adds for sure a lot of diversion to your meeting.